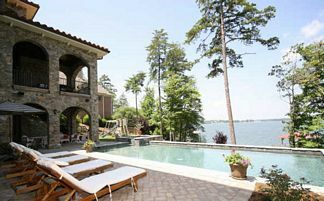 Lake Norman Waterfront homes for sale come in many different forms, shapes and sizes. 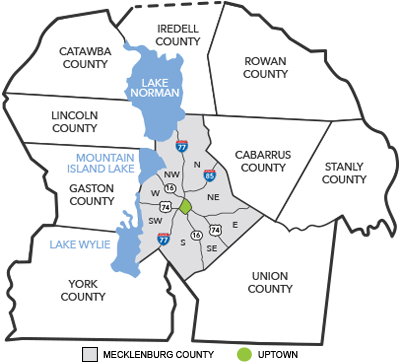 This can easily be seen if you are out on Lake Norman shorelines by boat. Your first thought might be to head over to The Peninsula Homes and look for the Grand Million dollar mansions that you can find there. Or maybe you just might find Admirals Quarters Condos for Sale around the corner. If you travel into the many coves around the Lake, you just might find a custom built home like those in Crown Harbor, Blue Stone Harbor, Captains Pointe or along Bahia Bay in Cornelius. If you head to the South end of the Lake you may then see some Blythe Point homes in Huntersville. Even better yet, what about Governors Island in Denver as you come around the bend to the western channel? There you could get in some of those coves I had talked about and see homes for sale in The Harbour at the Pointe, Waterside Landing or in Stutts Cove in Mooresville. And don’t forget The Point has a beautiful golf course with a couple holes playing along the water in what is known as “Cocktail Cove”. One thing you will not find on the waters edge is Townhomes. The only place where you might get lucky to purchase one would be at Pointe Regatta Mooresville or Cove Key in Cornelius. But trust me; they won’t come cheap. 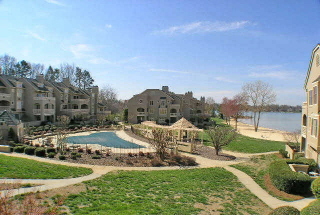 Instead you will find many Condos for sale on Lake Norman. “Why” might you ask? You can build more units for Sale with Condos vs. Townhomes. That is why Davidson Landing and Captains Watch in Davidson or The Villages at Harborside and Commodores Landing in Cornelius is so popular. 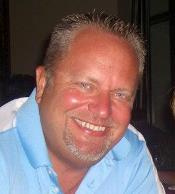 It will be my pleasure to help you find the perfect Lake Norman Waterfront Home or Waterfront Condo for sale. 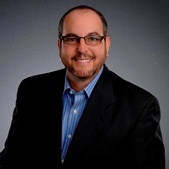 Please contact Kevin Martin - Lake Norman NC Realtor with the Martin Real Estate Team to tell him your requirements in a new home and he will show or email you matching homes.